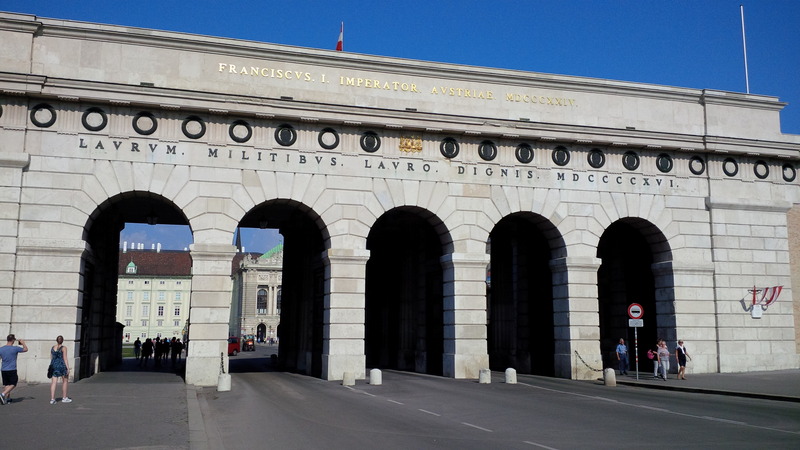 Not quite as the White House in Washington, D.C. is the Vienna Hofburg Palace. Yet the two have something in common in that they are the seat of the countries’ respective presidents. Within immediate walking distance to the five Schick Hotels is another interesting building on the Ring that is definitely worth a visit. The former winter residence of the Habsburgs has been the seat of the Austrian head of state since 1945. 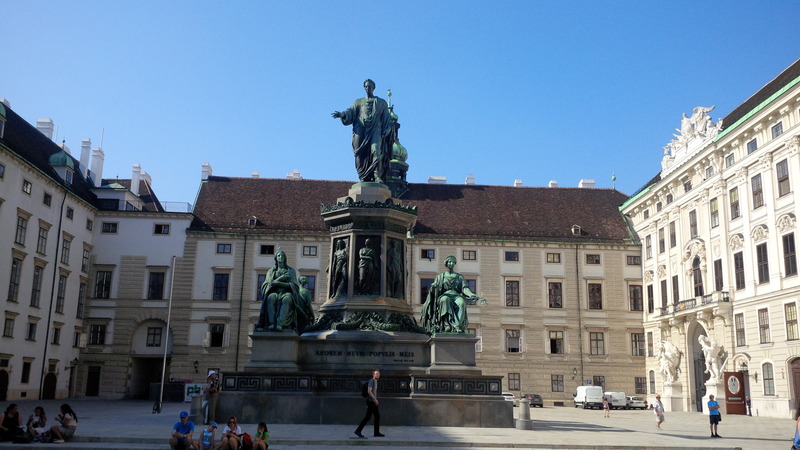 When we enter the Hofburg Palace complex from the Ring, in the foreground is a monument to Archduke Charles, a former Austrian general, in the form of a statue in which he is riding a horse. 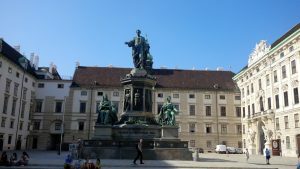 Next to the Office of the President are the Imperial Apartments, the Sisi Museum, the Imperial Silver Collection, the Austrian National Library, the Hofburgkapelle (Imperial Chapel), the Spanish Riding School and the Imperial Treasury, to name but a few. You can marvel at all of these daily from 9:00 AM to 5:30 PM. 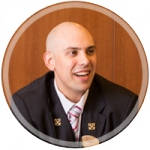 We don’t wish to take a closer look at the individual parts and their history now, as that would be beyond the scope of this blog. Imperial Apartments: This involves the apartment of the former imperial couple Franz Joseph and his wife Elisabeth. One of the highlights is the ceramic ovens that were largely part of the original décor from the 18th century. Sisi Museum: With more than 300 objects, this museum contains numerous personal items from Empress Elisabeth. Imperial Silver Collection: Here, you can marvel at the courtly dining culture of the era. 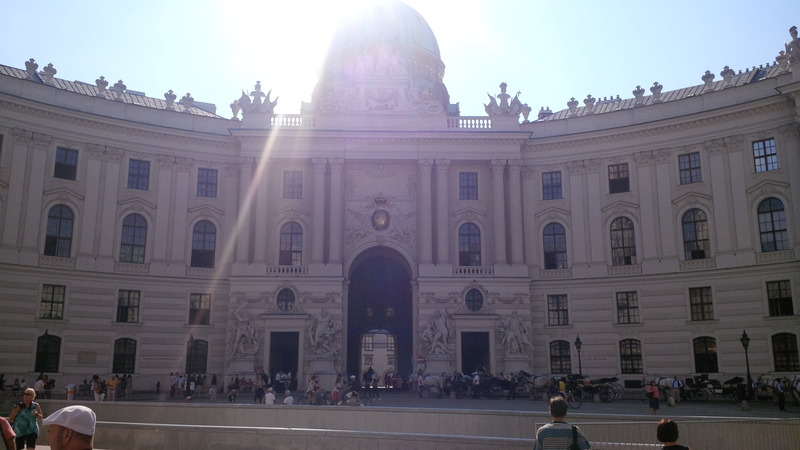 National Library: Collections and archives from Austrian publications are collected in this public, academic library. Hofburgkapelle: For more than 500 years, choral singing and orchestral playing from the Vienna Boys’ Choir, members of the Vienna Philharmonic and the Men’s Choir of the Vienna State Opera, among others, could be experienced here. Spanish Riding School: Famous throughout the world and a “must see” for many tourists to Vienna. The world’s oldest riding school, a UNESCO World Heritage, is the training center of the most famous white stallions, the Lipizzaner. Imperial Treasury: This is separated into secular and a spiritual sections. The Imperial Treasury houses collections of the Habsburgs of religious or dynastic significance. To treat yourself to a break amongst all the landmarks, the best choice is a stopover at the Café Hofburg to rest your legs. 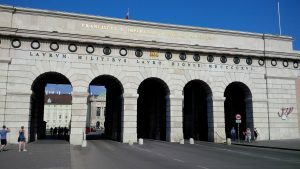 The Hofburg is definitely worth a visit, as it’s not for nothing that the Festsaal (ballroom) wing is used time and again for conventions or conferences. Should you also be interested in Schönbrunn Palace, it’s worth purchasing a “Sisi Ticket” for EUR 28.00. With this ticket, you can visit the Hofburg, Schönbrunn Palace and the Imperial Furniture Collection / Vienna Furniture Museum in Vienna’s 7th District (U3 station Zieglergasse). 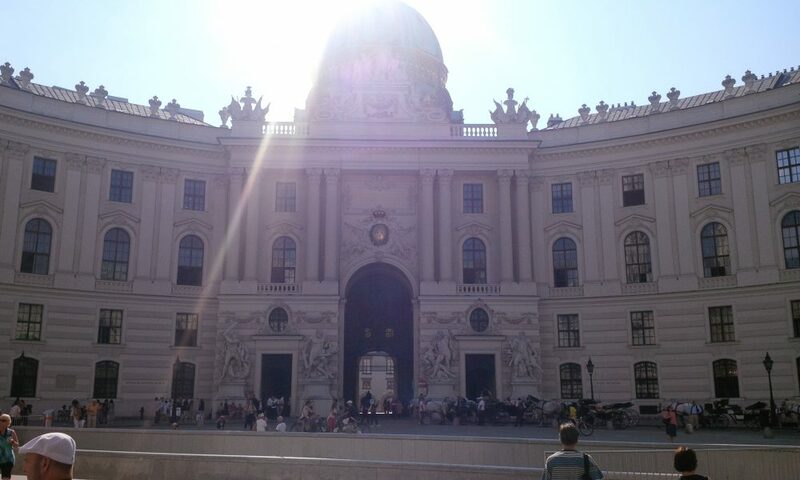 Have you already taken the opportunity to visit the Hofburg Palace? What did you like best about it?